Tesco is introducing Holland & Barrett stores within its own larger stores, in the supermarket's latest bid to make better use of its shop space. The first Holland & Barrett store opened in the Tesco Extra in Dudley, West Midlands, yesterday, with others to follow over the summer. The concessions will stock about 3000 products and be staffed by teams with the same level of nutritional training as those in standalone Holland & Barrett stores. The move comes four months after Tesco closed its own loss-making Nutricentre health food business, and is perhaps the clearest illustration yet of the strategy of chief executive Dave Lewis: to improve the performance of Tesco’s core business by offloading side projects, while working with partners to make better use of its store estate. The team-up with Holland & Barrett comes after Tesco opened Arcadia sites in some of its larger stores from late last year. Meanwhile, it has sold a string of non-core businesses, including the Giraffe restaurant chain, Dobbies garden centres, Harris + Hoole coffee shops and some of its international supermarkets. "We’re always looking at new ways our stores can best serve the needs of our customers, so we’re excited to be embarking on this partnership with such a recognised and trusted brand as Holland and Barrett," said Tesco UK chief executive Matt Davies. Holland & Barrett chief executive Peter Aldis commented: "We know that Tesco’s customers are diverse, like ours, but one thing that they have in common is that they want access to a wide range of health and wellbeing products without having to take too much time out of their busy routines to source them." Tesco is not the only supermarket to attempt to improve the revenue from its stores by bringing in third parties. A number of Sainsbury’s stores host concessions for photo chain Jessops. In May, Morrisons introduced a partnership with Timpsons to offer dry cleaning in-store, and this month it opened the first of several planned Doddle parcel delivery sites. Waitrose, meanwhile, has opened a number of sushi bars run by KellyDeli and branded Sushi Daily. 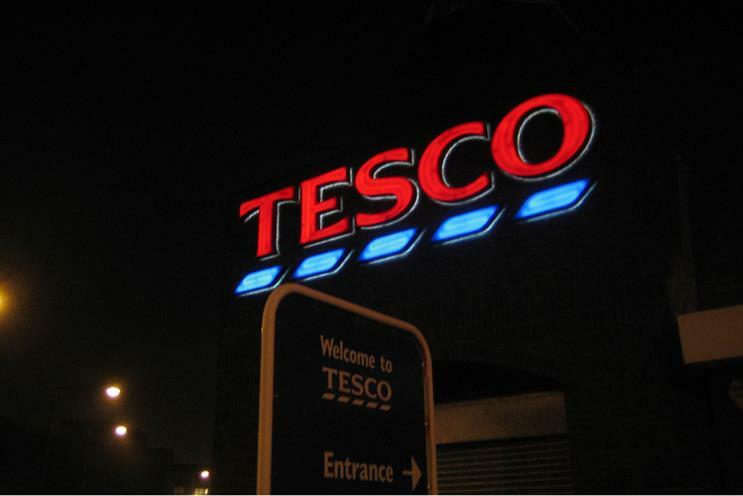 Watch: What will you be buying at London's 24-hour Tescos?